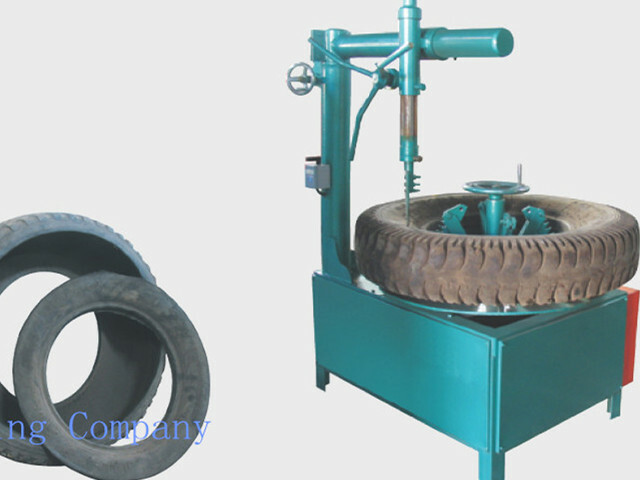 Circle cutting machine is used to separate the tire side from the whole tire. 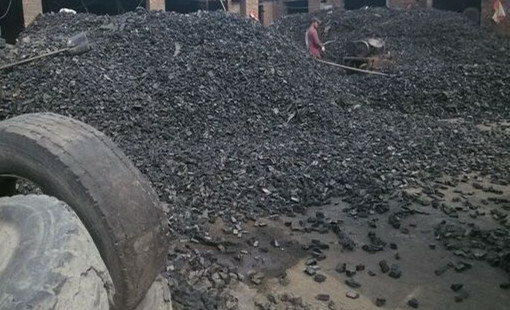 Now the steel wire from tire sides of vacuum tires is thick and hard to curve, so before feeding the waste tires into reactor, it is better to cut the tire sides down. 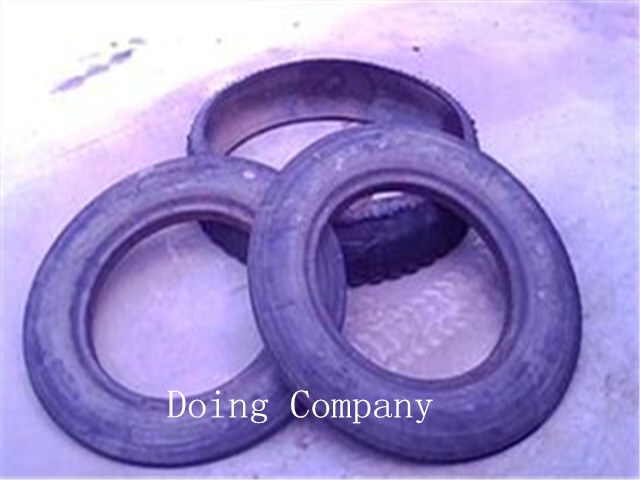 Besides, this part of tire has good value, circle cutting machine helps collecting these thick steel wires. 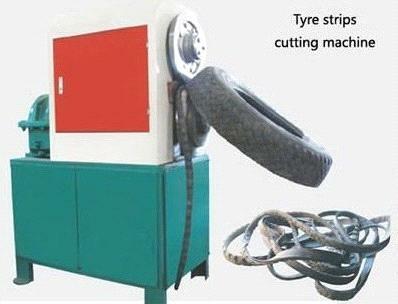 Rubber strip cutting is used with circle cutting machine and could cut the tires without tire sides into strips. 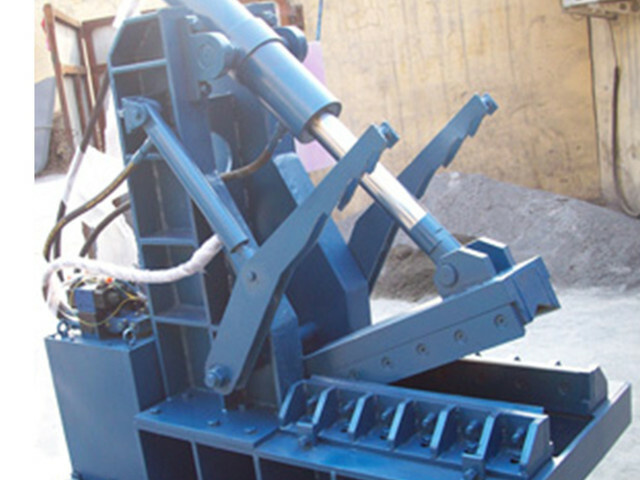 Waste tire block cutting machine is utilized to process the rubber stripes into rubber blocks with a certain size, which is good for latter production and improving work efficiency. 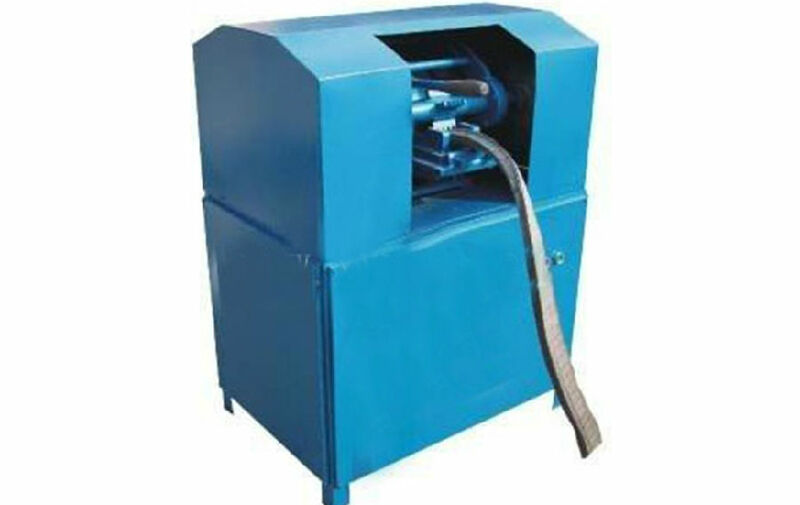 It is generally used along with bar cutter, and it is essential equipment for waste tires processing. 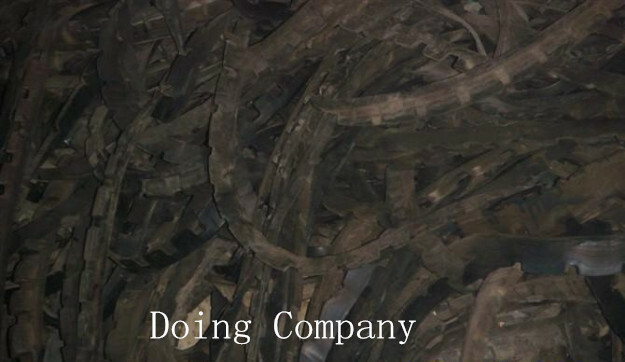 If you wanna to get more details about Stable performance rubber cutting machine you can send E-mail to market@doinggroup.com. You can consult our professional engineer and specialized sales team with leave a message in below form.We will contact with you ASAP.You also can visit our factory in Henan,China.Get Detailed address.